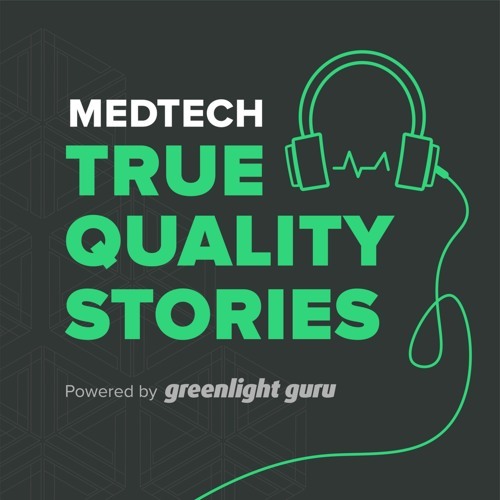 This is MedTech True Quality Stories, hosted by Jon Speer, founder and VP of QA/RA at Greenlight Guru. Each week, we embark on a new storytelling journey with different MedTech executives as they share real-world, actionable best practices for medical device leaders. Listeners will gain invaluable insights into how these industry pioneers are successfully imagining, implementing, and improving True Quality medical devices.